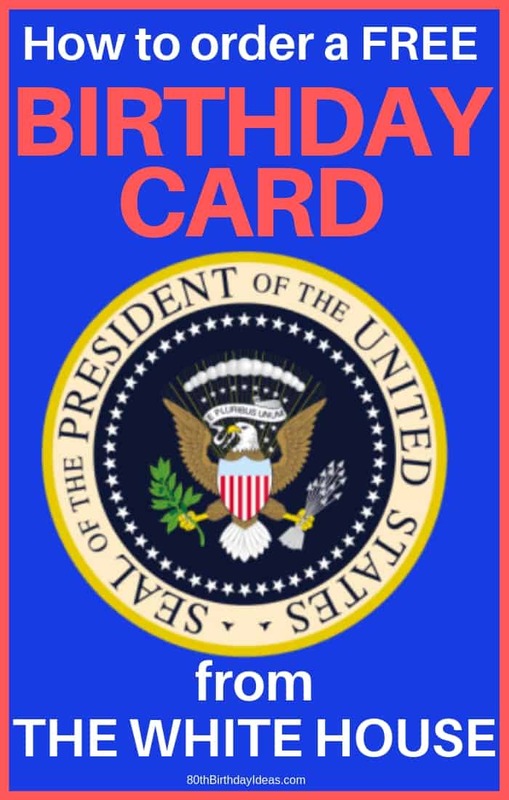 Did you know that the President Trump will send any US citizen who is 80 or older a birthday card to help celebrate? (If they’re a military veteran, they’re eligible at 70). 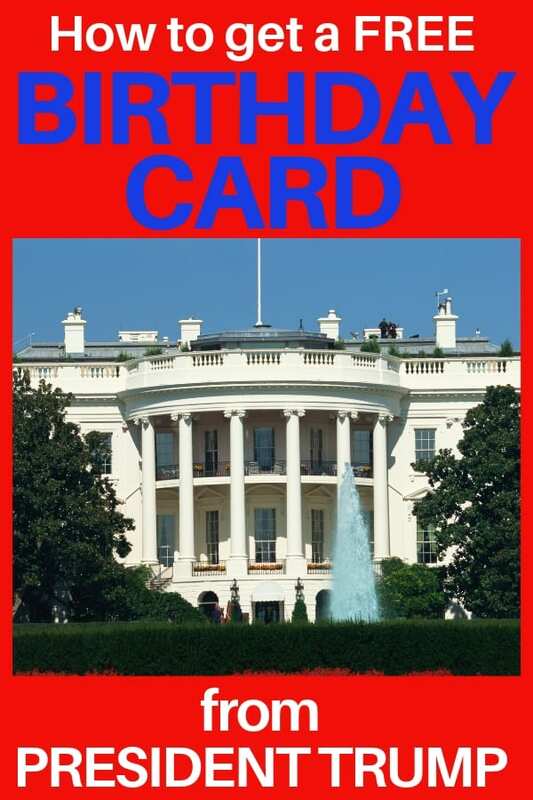 Getting a card with 80th birthday wishes from the President of the United States is a fantastic highlight of the special day! Order Early! 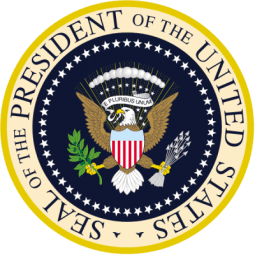 The White House requests at least six weeks notice, but it is currently taking “several months” to send the cards out. So the earlier you get your request in, the better chance you have of it arriving in time for the big event. When Will the Card Arrive? The office tries to schedule birthday cards to arrive about 10 days before the event. There is no guarantee of this time, however. Order early for your best chance!